Medicines commonly prescribed to treat pain and insomnia may have harmful side-effects in patients with dementia, new research suggests. Research presented at the Alzheimer’s Association International Conference has linked the use of opioid-based analgesics and Z-drugs (zolpidem, zopiclone and zaleplon) to an increased risk of adverse effects including confusion and fractures in patients with dementia. 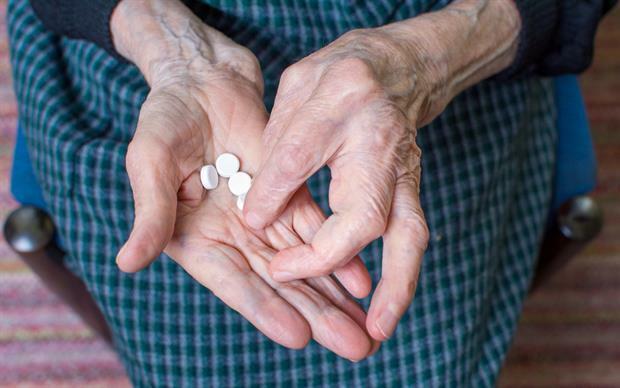 In the opioid research, researchers from the University of Exeter, King’s College London and the University of Bergen found a tripling in harmful side-effects of buprenorphine in people with dementia. 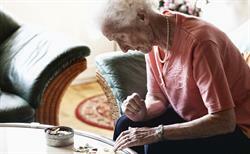 The team studied people in Norwegian care homes who had advanced dementia and significant depression. In the 44 patients who were randomly assigned to receive buprenorphine patches as part of their treatment, harmful side-effects such as personality changes, confusion and sedation more than tripled compared with the 45 patients who were randomised to placebo. In total 23 patients in the buprenorphine group discontinued treatment because of adverse events, compared with 6 patients in the placebo group. 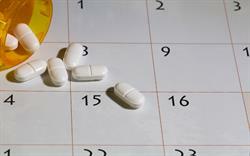 The researchers also found that patients taking buprenorphine were significantly less active during the day. In the Z-drug research, led by the University of East Anglia, the team compared data from 2952 people in the UK with dementia who were newly prescribed the insomnia medications with data from 1651 individuals who were not. 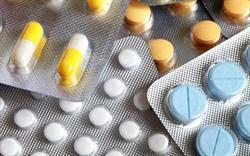 They found that people who took Z-drugs were 40% more likely to experience bone fractures than those who did not. Bone fractures are in turn related to an increased risk of death in people with dementia. Further research led by Professor Ballard’s team and also presented at the conference suggests that endogenous opioids may be overproduced in dementia, which could explain why patients with the condition are more susceptible to the effects of opioid medications.